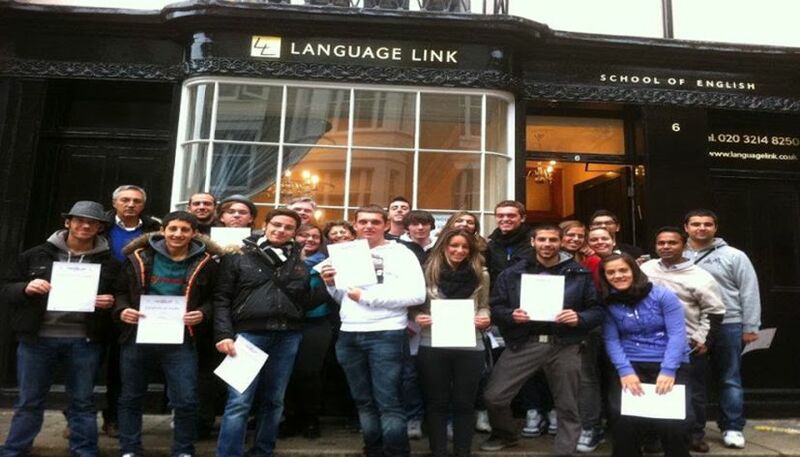 Language Link School was established in 1975 and is now one of the most successful international language training organisations and is accredited by the British Council and is a member of English UK. Thanks to great location in central London, there’s a lot of places to visit and lots of things to do in your free time. Trips and activities in London are mainly free to attend. In other cases, students only need to pay for their own transport, food and drink or entrance fees. Thanks to the school's cooperation with two companies which organise weekend excursions to Britain’s and Europe's main attractions, you can combine studying with sightseeing. For more information on accomodation options, prices and courses' dates, click Dates and Fees button below.